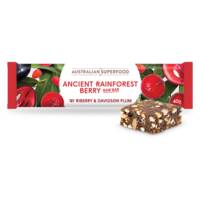 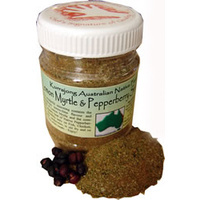 The dark horse of the Australian native foods. 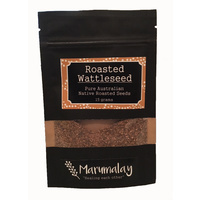 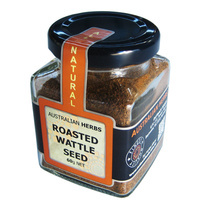 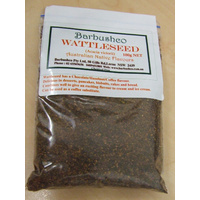 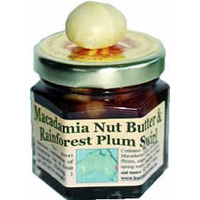 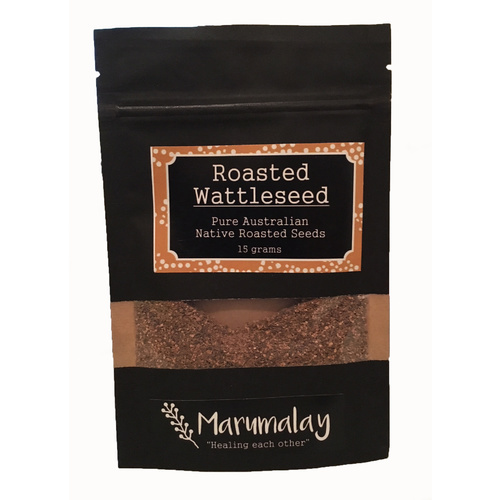 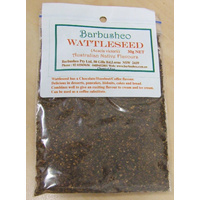 Wattleseed has a delightful hazelnut like flavour with high concentration of iron, calcium, potassium and zinc. 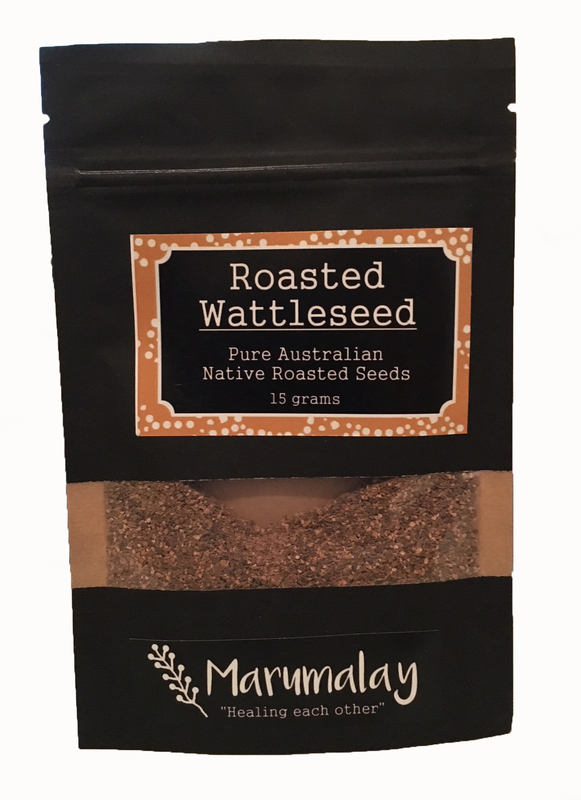 Roasted Wattleseed has a versatile flavour that can be used in baking, casseroles and ice-cream. 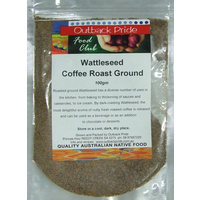 Try as an addition to chocoloate or deserts.